Self transfer to your Nile cruise vessel. 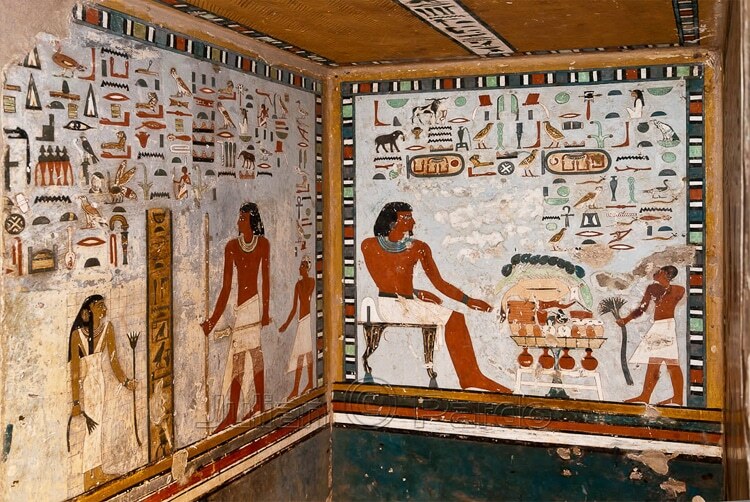 Enjoy an unforgettable day of sightseeing when you discover the East & West Bank of Luxor. 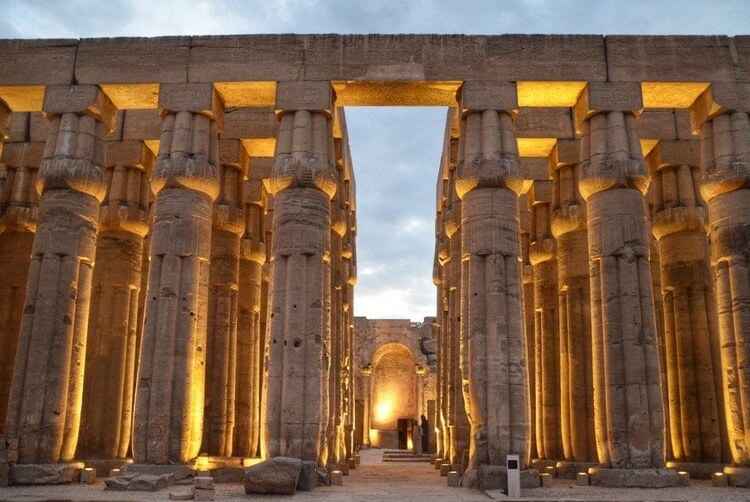 We begin firstly with the East Bank to visit the Luxor Temple built by Amenophis III and the Karnak Temple. We then cross to the West Bank to explore the Necropolis of Thebes, Valley of the Kings, Temple of Queen Hatshepsut and the Colossi of Memnon. Stay overnight in Luxor. This morning our visits begins firstly with a visit to the Temple of Horus, a beautiful Egyptian temple distinguished by its huge splendid structure that blends Pharaonic and Greek architecture. Enjoy lunch onboard whilst sailing to Kom Ombo. At Kom Ombo we take the opportunity to explore the temple there shared by the two Gods, Sobek and Haroeris. We continue sailing through the evening and arrive in Aswan. Another day of marvels awaits. 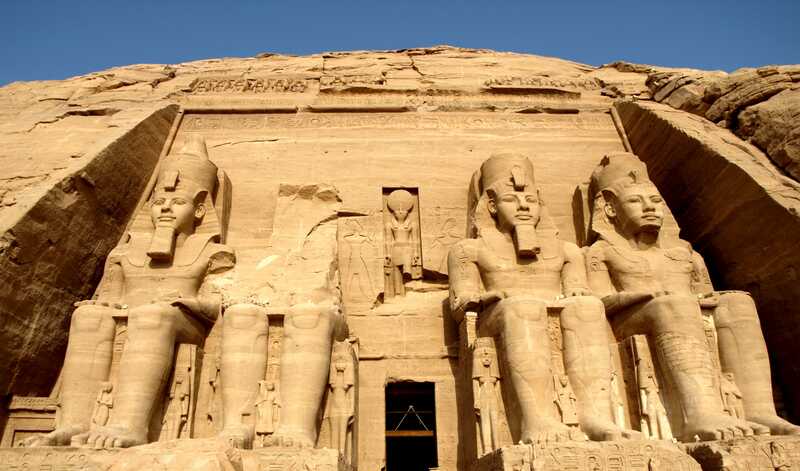 Tour the Philae Temple, dedicated to Goddess Isis and enjoy a felucca boat ride around Elephantine Island and the botanical gardens. After lunch you will continue your visits to the High Dam and pass by the Old Dam Overnight on board in Aswan.